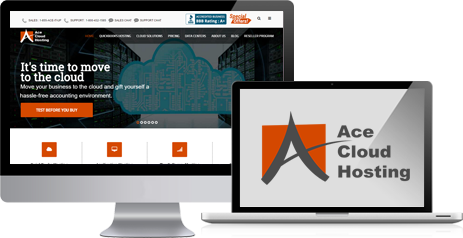 Ace Cloud Hosting (ACH) is a brand of Real Time Cloud Services, LLC., for which RTDS is the holding company. RTDS offers a range of business support services for ACH to enable them to deliver cloud solutions such as managed and dedicated hosting services for tax software, accounting applications, and other business tools such as add-ons, office suites, web tools, and CRMs. For its services, ACH has been awarded User Favorite Award at Accountex USA 2016. ACH is an Intuit Authorized Commercial Host for QuickBooks desktop accounting software and also a premier reseller of Intuit products. To maintain excellence in its services, ACH offers dedicated 24/7 support and 99.999% uptime guarantee. 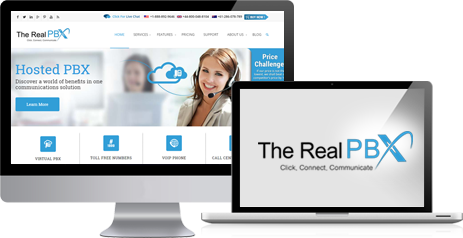 The Real PBX is a business communication solution owned by The Real PBX Pvt. Ltd. Based in London, the company offers various cloud-based solutions to its clients all over the world. 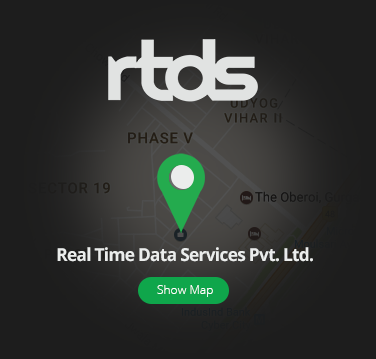 The Real PBX (TRP) enjoys business support services from RTDS. TRP in its offerings presents Hosted PBX, Toll-free number, Local Number, Dialer Hosting, Dialer Support, and more. TRP brings down the requirements for the local hardware at the client’s end by providing the entire communication setup over the cloud. Another factor that makes TRP a futuristic business choice is that its solutions are compatible with different devices and OS, so the user can connect using any device – desktop, smartphone, tablet, etc.